The Symbiosis Centre for International Education (SCIE) was formalized through a Board of Management (BOM) resolution made in February 2008. The resolution was a fall out of the discussion that took place in the BOM related to Internationalization of Symbiosis International (Deemed University). It was realized that although the admission procedure for International Students and student's related services and events have been streamlined to a great extent, efforts are to be made to internationalize the curricula and the profile of faculty and staff in the University. 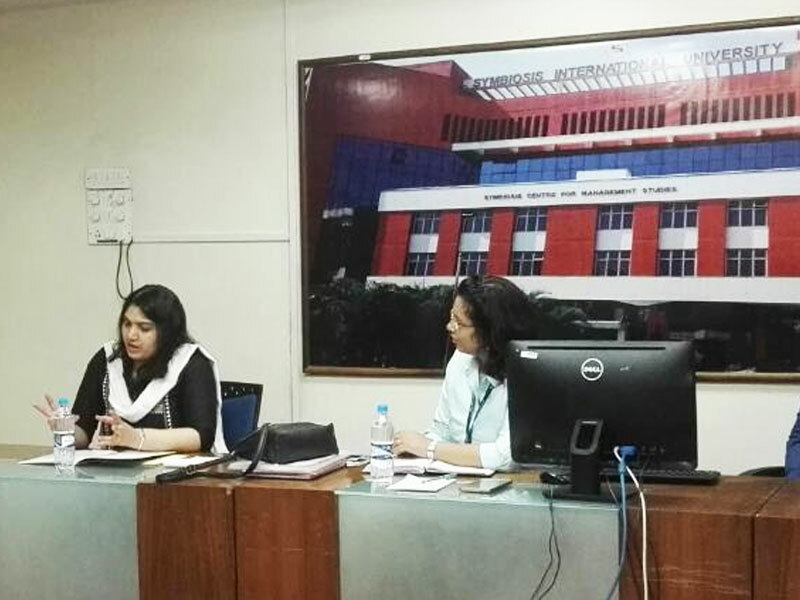 The mandate that has been given to Symbiosis Centre for International Education (SCIE) is to streamline the processes related to International Collaborations, participation in International Conferences & Seminars, International Student Mobility, Setting up of Area Study Centres etc. Dr. Vidya Yeravdekar, Principal Director, Symbiosis is the Executive Director of Symbiosis Centre for International Education (SCIE) under the aegis of the Symbiosis International (Deemed University). 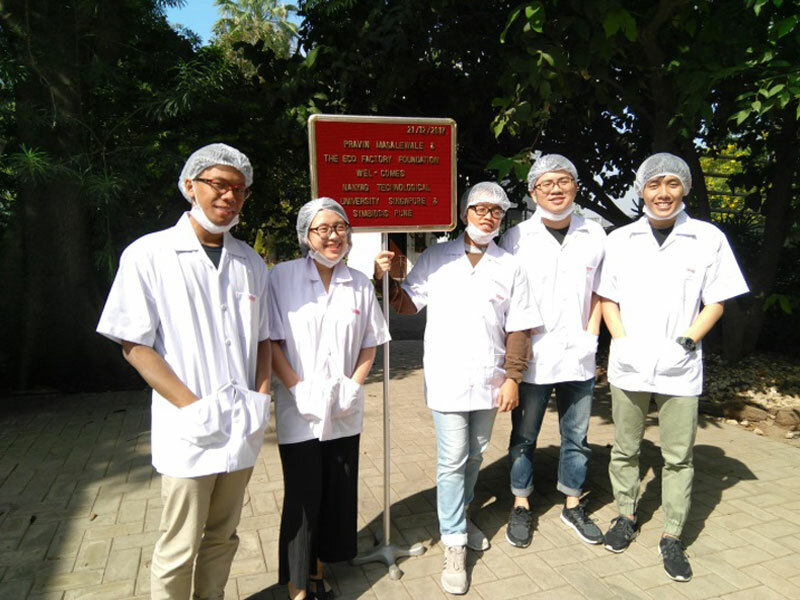 The Symbiosis Centre for International Education (SCIE) is a department of the University, providing leadership & support for the University's efforts to internationalize the campus and the curricula. To facilitate transformative global learning, innovative and interdisciplinary scholarship, and cross-cultural engagement opportunities for all students and faculty. To enhance the overall quality of education at SIU through internationalization at home and abroad. 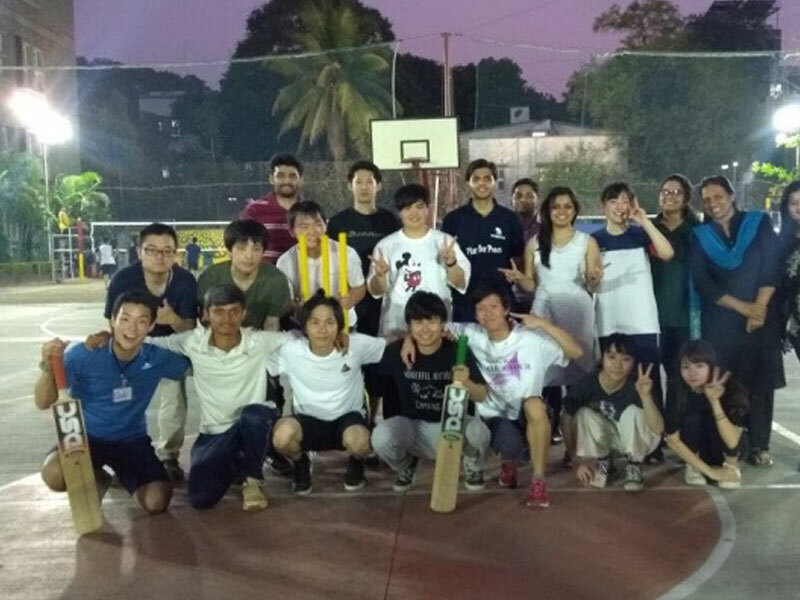 Apart from all admission related activities, we organize a variety of activities where international students of Pune city are able to meet on a common platform and display their many talents. 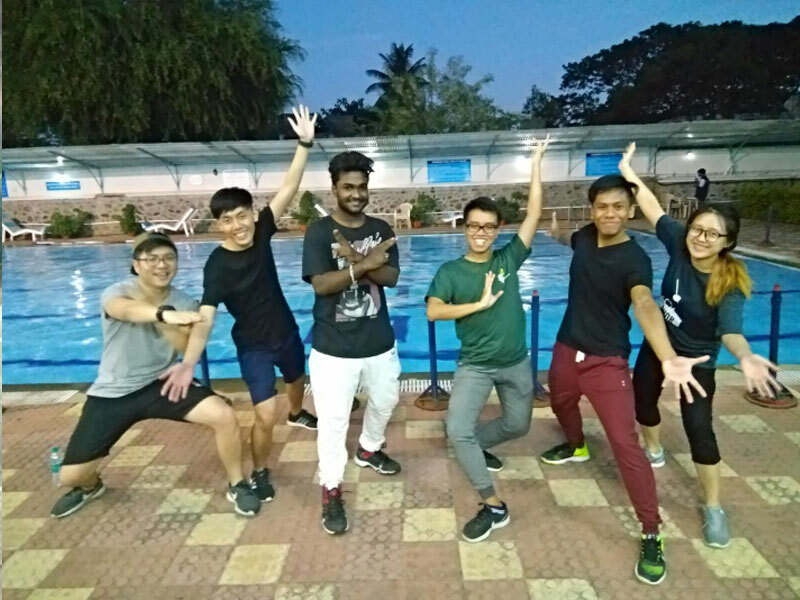 As a part of enriching your international experience, we organize the Food Festival, the Flag Hoisting Ceremony, NGO visits, Blood Donation Camps, Tree Plantation ceremonies, Iftar Party, Christmas Party, Diwali Party, Dance Competition and Sports activities like football tournament and many more. There is no limit to our pride on seeing you on stage, performing and displaying your talents where we are able to better absorb the cultural essence of your nations. We also organize International Students Convocation Ceremony. The convocation ceremony is an important landmark in a student's life. It is normally organized by universities in India during the month of December. 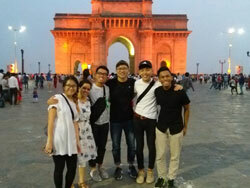 But since most foreign students have already left India by this time, they are deprived of this wonderful memory. We at Symbiosis aim to fulfill a students dream of walking down the aisle with a robe and cap by organizing the International Students Convocation Ceremony. 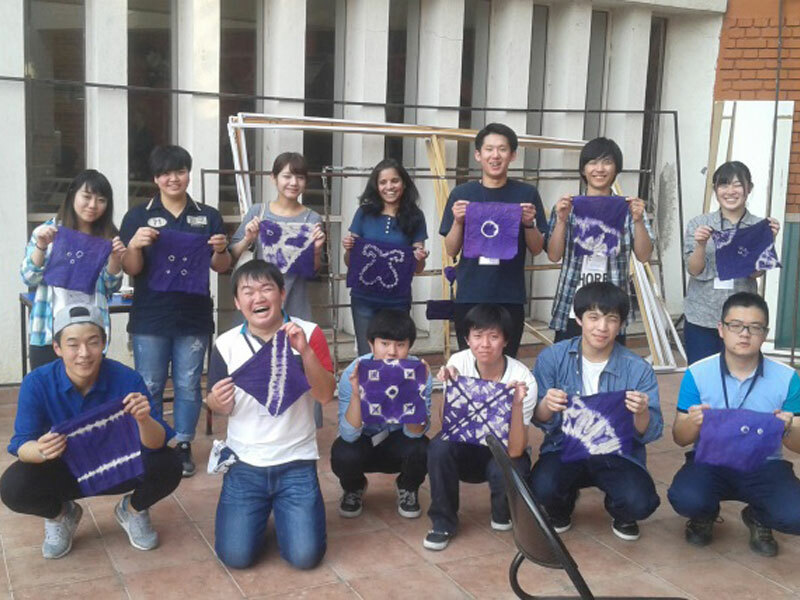 SCIE is assisted in such activities by the International Student's Council. We try our level best to provide you with assistance, support and guidance to solve all your problems and make your international experience a fruitful one. We try to guide you as we would guide our own children, showing you the right path when we know that you have strayed and encouraging you in all your pursuits, be it academics or other extracurricular activities. SCIE team would like to thank all the top management for having given us the support so that we in turn could support you. We would like to acknowledge all the help that we have received from the Symbiosis International (Deemed University) Students Council in making it all happen. 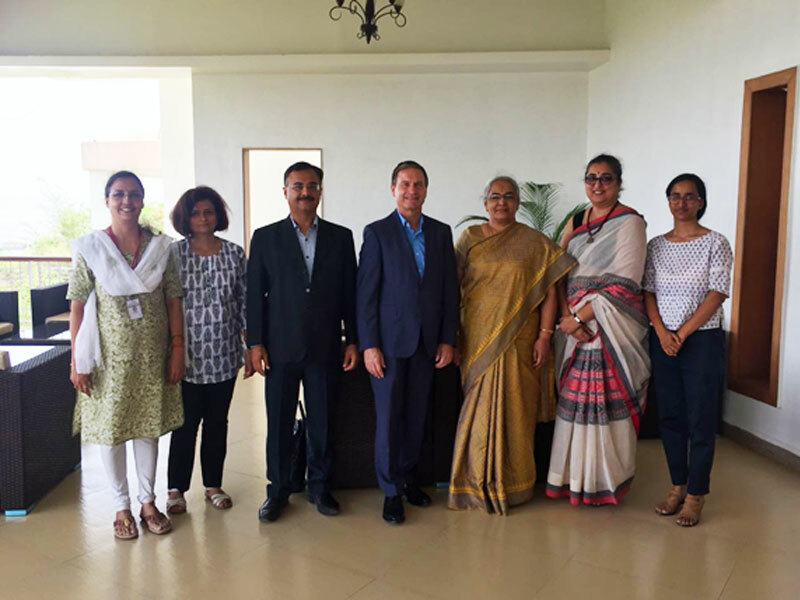 Symbiosis International (Deemed University) has partnered with International Universities to promote various forms of academic Collaborations. The University has collaborations with Universities in France, Germany, UK, Netherlands, Portugal, USA, Canada, Japan, Singapore, Australia, and New Zealand. 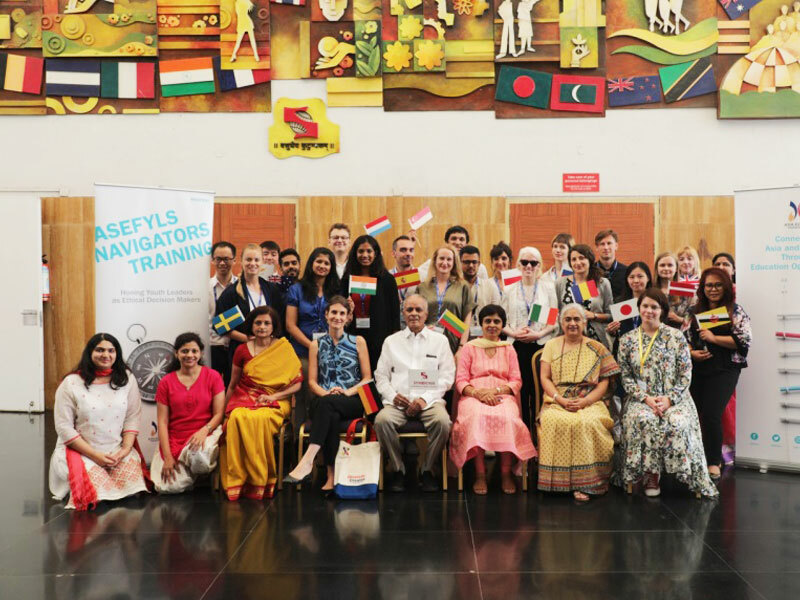 At Symbiosis International(Deemed University), our every endeavor is to look at ways to promote international understanding through quality education, which is why we have designed a series of unique programs of interest to facilitate student and faculty mobility and research collaborations. Students from SIU get an opportunity to study abroad for a semester at the University of their Choice. The students are encouraged to study abroad for a semester, attend summer schools, internships with our international partners. 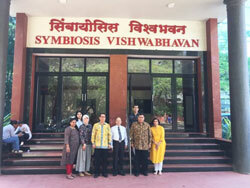 Students from International collaborating universities come to Symbiosis for one semester and Symbiosis students go to these universities for one semester. 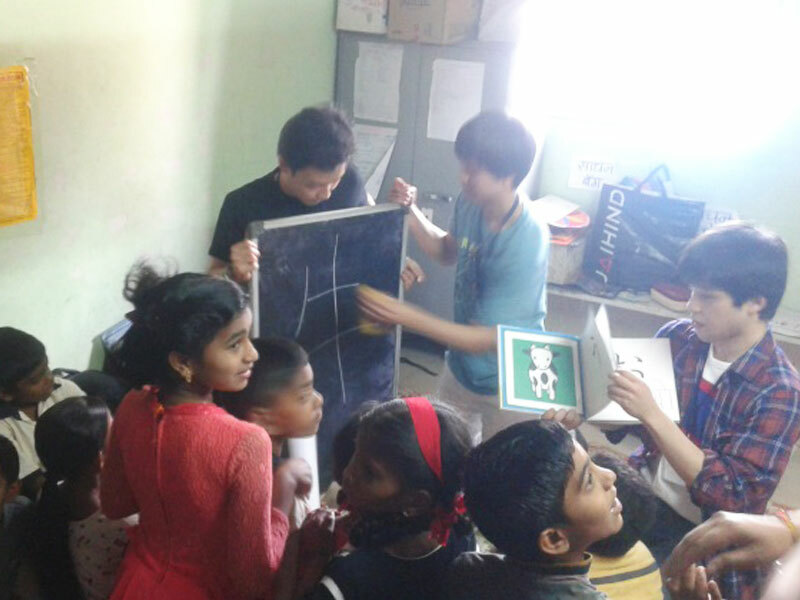 This gives opportunity to students to experience new cultures, changing their way of thinking. 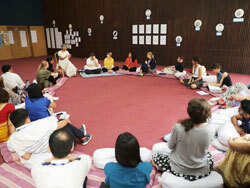 The University has designed programs to encourage outward mobility of students. 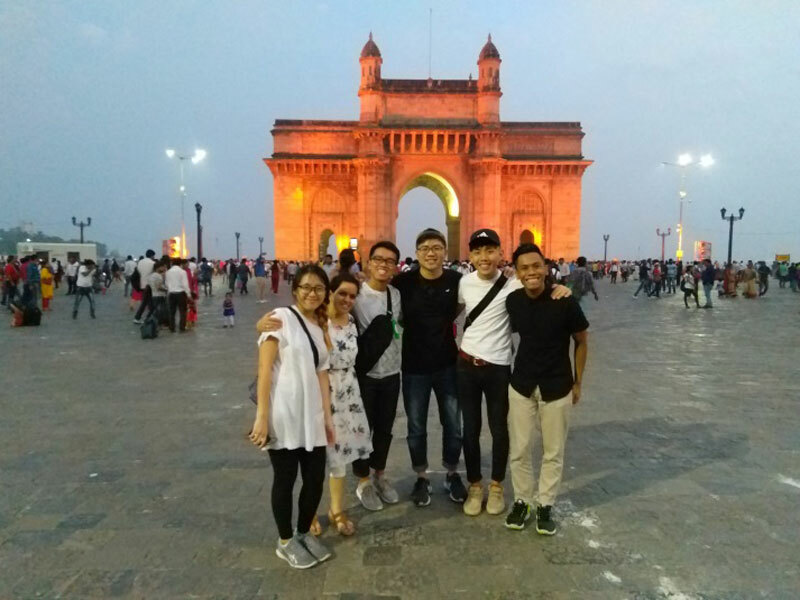 Symbiosis students are given an opportunity to study at the host university with mutual recognition of the credit hours arising there from. The University follows the Cumulative Grade Point system which gives flexibility for transfer of credits. SIU students attend summer schools in foreign universities usually lasting for two to four weeks, normally held in spring or summer. 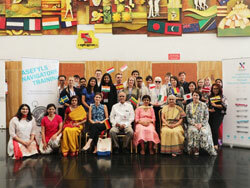 Summer Schools gives them an opportunity of gaining international experience. This International experience while pursuing studies is getting increasingly important on the job market. Symbiosis also gives the benefit of transfer of credits. 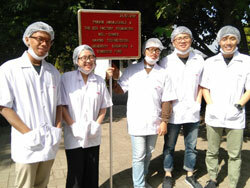 Internships are given to foreign students ranging from 4 – 6 weeks. In today’s globalized world, this gives leverage and an advantage in terms of wider choices of employment opportunities and to work in multi-cultural environment. Symbiosis students are also encouraged to undertake internships abroad. 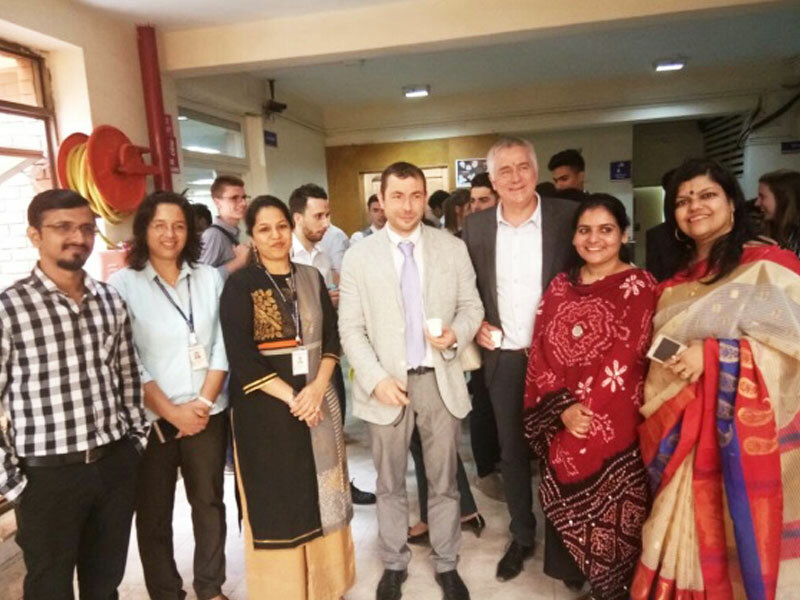 Australian Consulate - General Mumbai, Mr. Tony Huber visited Symbiosis International (Deemed University) on the 31st May 2018. 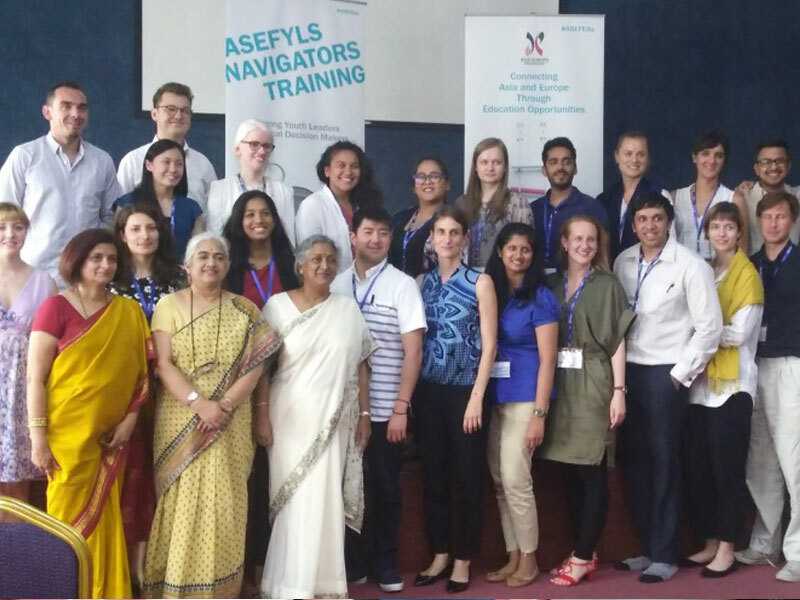 16-20 May 2018, Pune, India, Organised by Asia - Europe Foundation, supported by 3rd ASEF Young Leaders Summit (ASEFYLS3) & contributing to Asia – Europe Meeting , ASEM12 - BRUSSELS 2018. 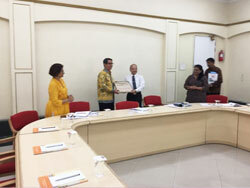 This initial step serves as a springboard to the theme of "Ethical Leadership". 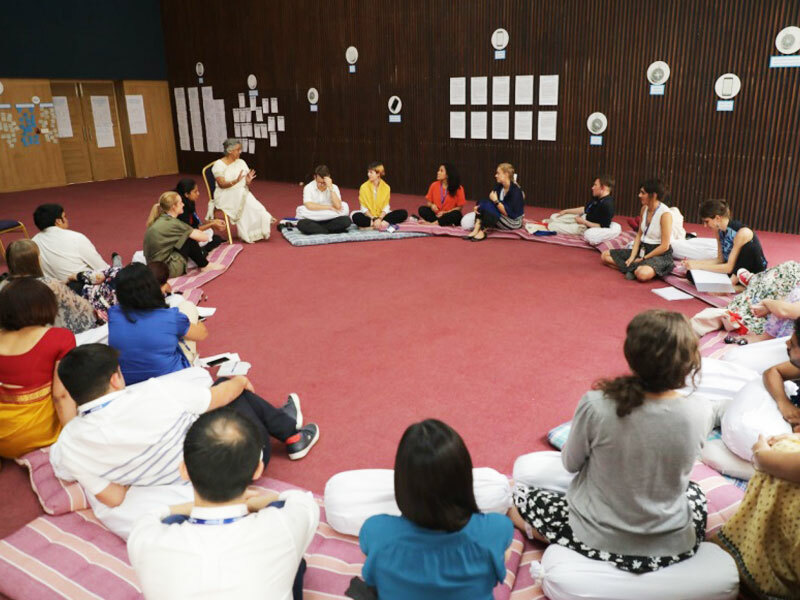 Through dialogues, workshops and study visits, the programme aims to hone a nuanced and colourful understanding of leadership; navigating through personal, team and larger societal decision-making contexts. 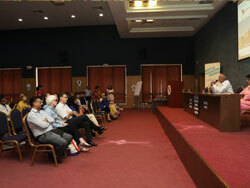 The programme goes under the mantra of: 'ethical leadership is not a theory; it is visible in practice and action'. The iconic educationist and academician, Prof. Dr. S. B. Mujumdar ( M.Sc. 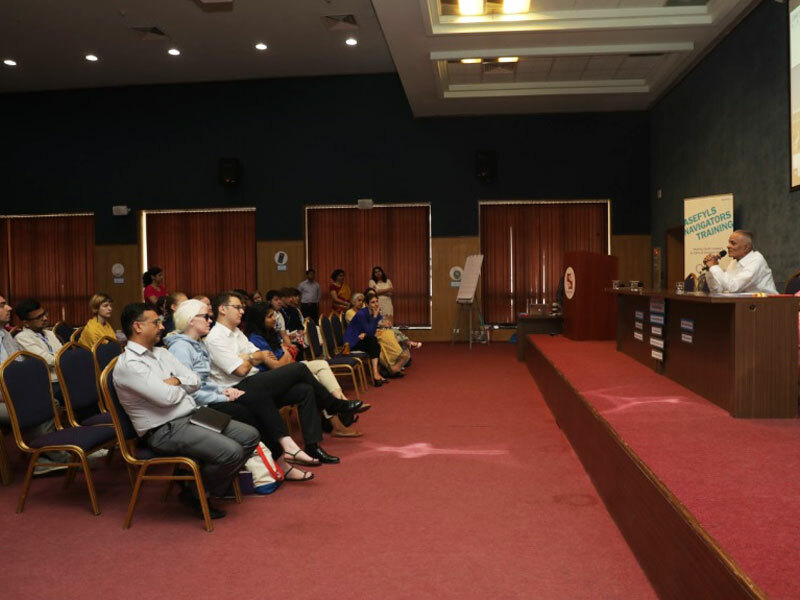 Ph.D.) - , Founder President and Dr. Rajani R. GUPTE- ( M.A, M. Phil, Ph.D. (Economics)- Vice Chancellor, Symbiosis International (Deemed University) have shared views on ‘Ethical Leadership' and vision of Symbiosis, ‘‘Promoting International Understanding through Quality Education'. 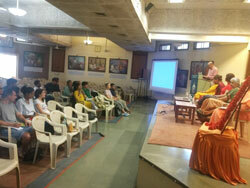 Spiritual Leadership' training was followed by a visit to Ramakrishna Krishna Math, Pune. 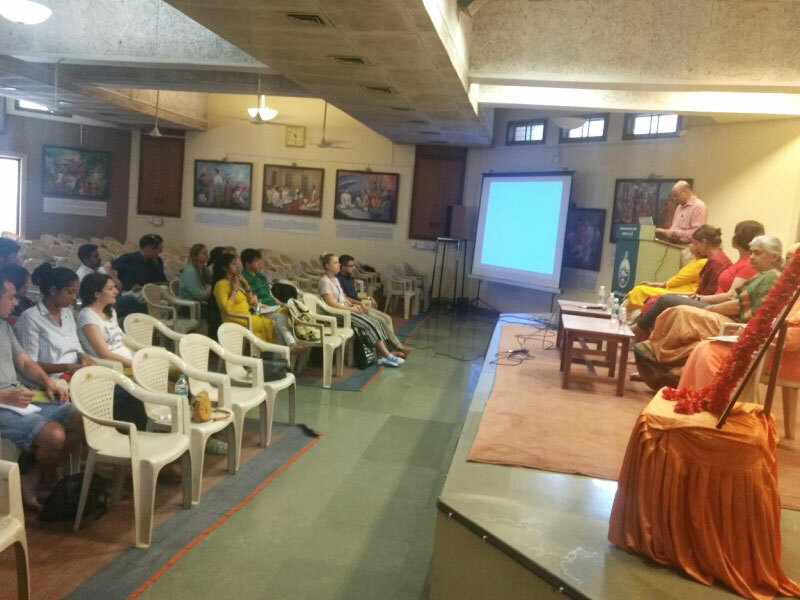 Topics of spiritual significance covered including discourses on Spiritual India, Bhagvad Gita, Saints and Spiritual Personalities. Lectures were followed by Question and Answer sessions to go deeper into understanding the topic and clarify doubts on 'Spiritual Leadership'. 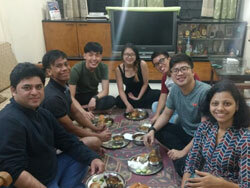 The programme rolled up with the significant performance on Indian Traditional Dance ‘Bharatnatyam and dinner at Lavale campus. A delegation from the Western Sydney University, Australia visited the Symbiosis School for Liberal Arts on the 19th of April 2018. The delegation consisted of representation from the School of Health Sciences and School of Humanities and Communication Arts. 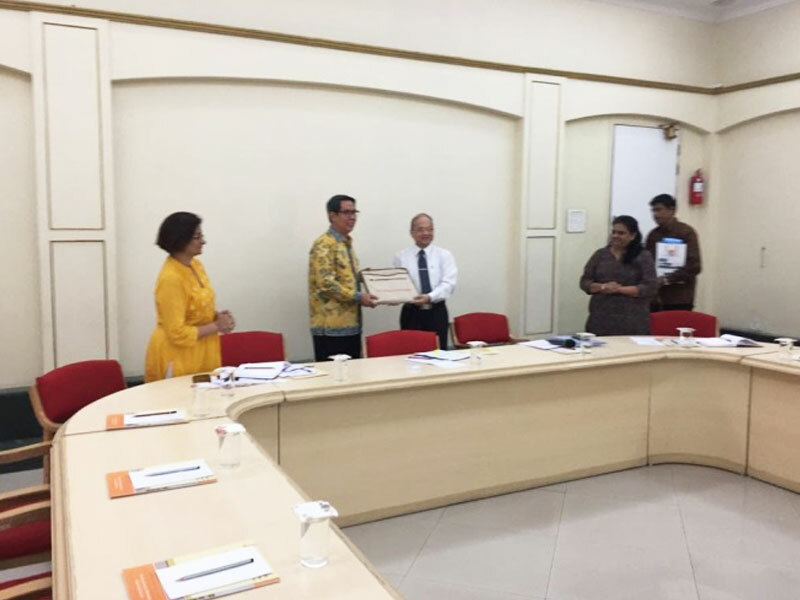 Indonesia Delegation Visit at Symbiosis Center for International Education (SCIE) Office (Vishwabhavan Conference Hall) on 28th March 2018. 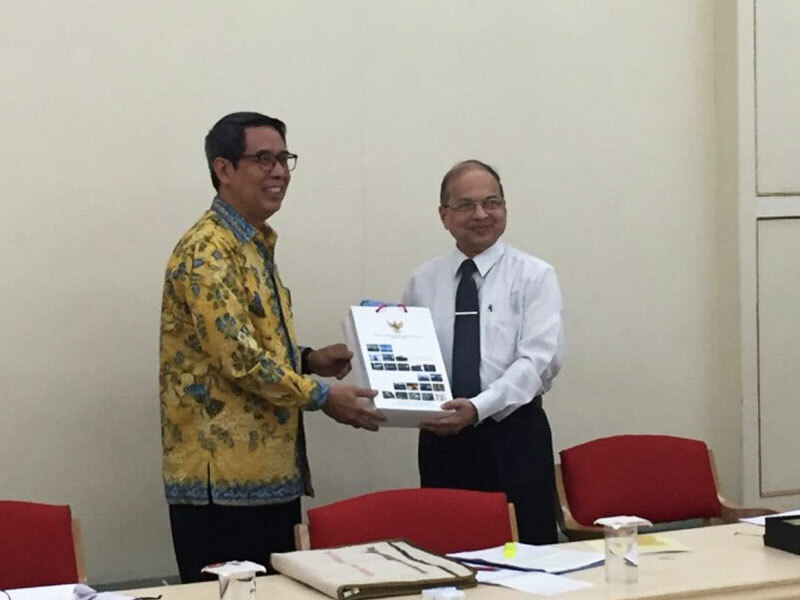 Mr. Ade Sukendar, Consul General of the Republic of Indonesia, Mumbai visited Symbiosis International (Deemed University) on the 28th March to discuss the on various topics related to promotions of India-Indonesia relations in the education sector in cooperation with Symbiosis. 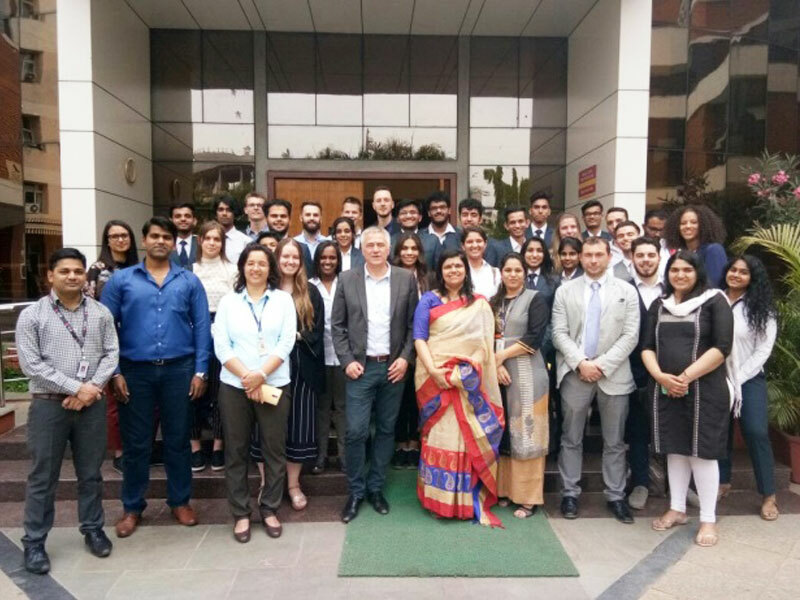 Belgium Students & Prof Visit at Symbiosis Centre for Management Studies (SCMS),Pune campus on 15th March 2018. 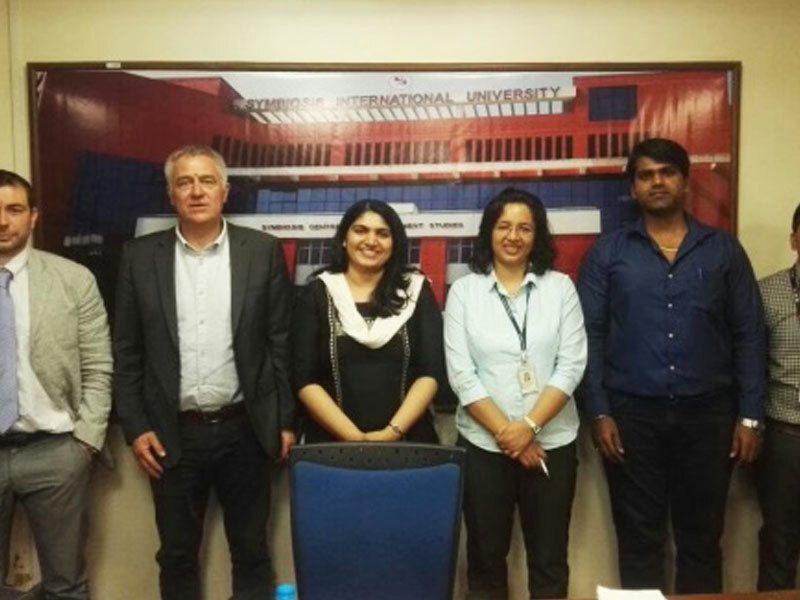 A student delegation from the Liege Business School, Belgium along with 2 professors visited the Symbiosis center for Management Studies. 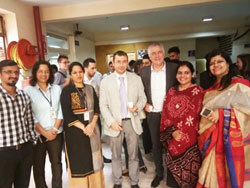 The students gave presentation on Business Culture in Belgium - prospects, initiatives in Belgium. 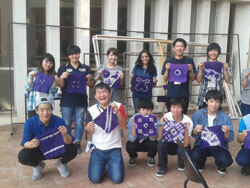 The Study India Program was conducted for 12 students from the Japan who came to us through the Morizemi Program. 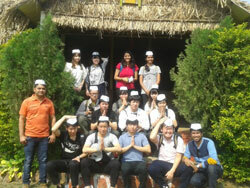 This was a week long program and they were exposed to a varied culture from rural to urban aspects of life in India. The lectures were conducted for Indian culture, History, Business, rural and urban technology followed by the relevant study tours to get the practical angle of what they were introduced to in the classrooms. 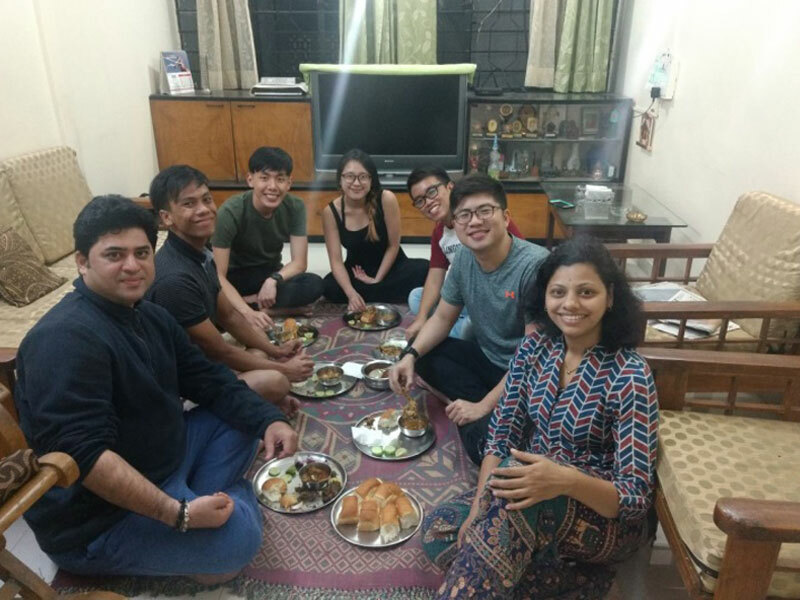 They went for a visit to a typical Indian Village. 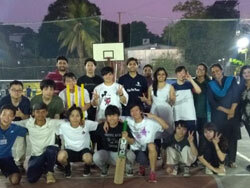 A cricket match was also organized between the Japanese and SIU students at Lavale Campus. On the last day the students shared their experience along with song and dance presentations. 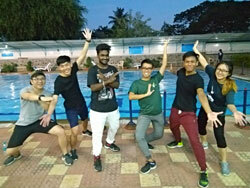 SCIE conducted the Study India program for students of NTU. 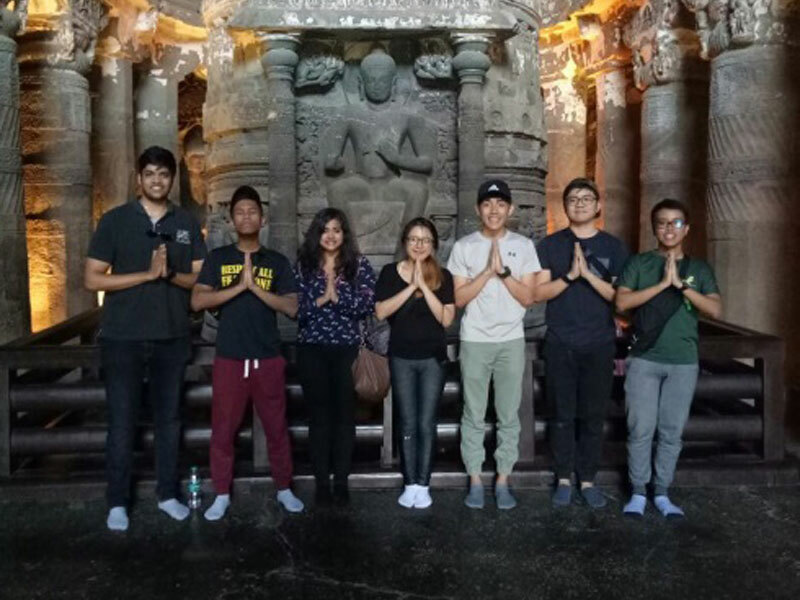 There were 05 students from different backgrounds for whom lectures followed by excursions and visits were conducted from 15th - 31st December 2017. 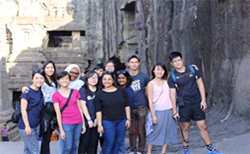 The students visited Ajantha and Ellora caves, Mumbai City and Suhana Factory. 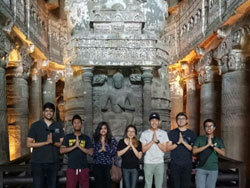 The students also visited famous heritage places across Pune as part of the cultural immersion in the city. 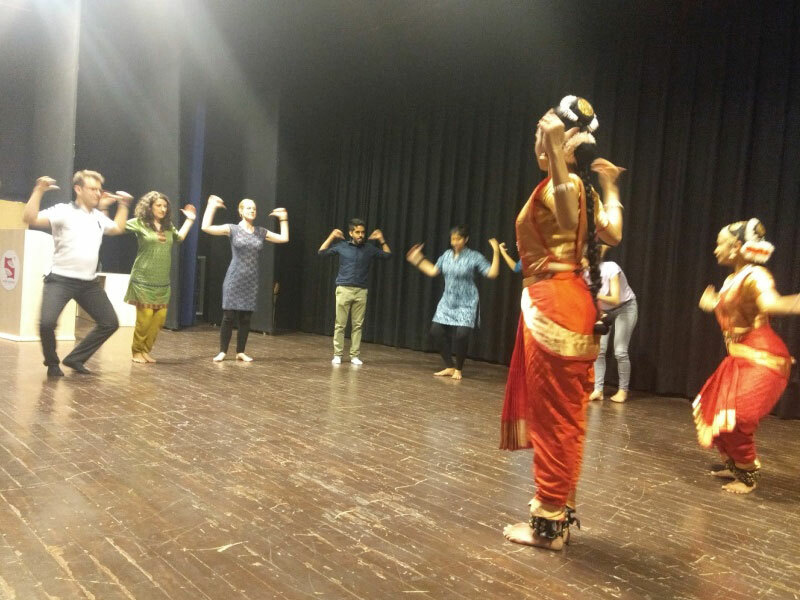 On the last day the students presented presentations and short film on their experience along with song and dance recitals. 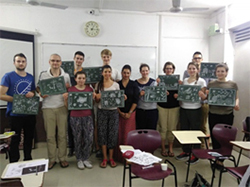 The 12 students from University of Cologne along with a Faculty came for the program under the DAAD initiative from 28 Feb to 6 Mar 2016. 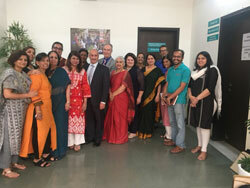 They were given lectures on various topics, along with visits to the Suhana factory, NGO visit etc. 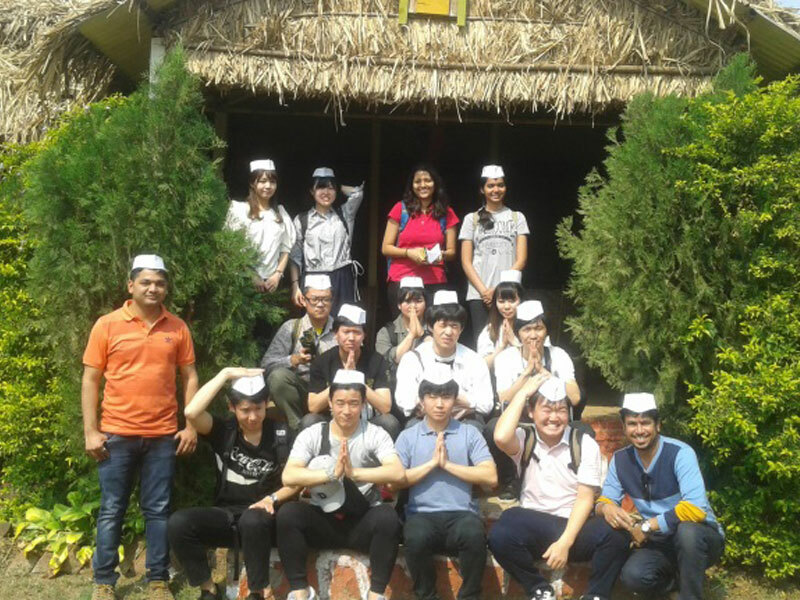 A batch 12 students had visited from 6 Dec to 21 Dec 2015. As a part of program students had visited Aurangabad, Mumbai, Kolwan Village also TATA Motors. 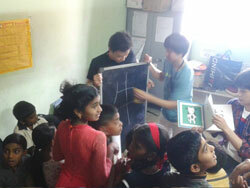 Students also attended workshops and academic lectures. 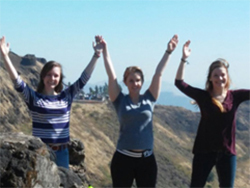 A batch of 14 students and 2 faculty visited from April 3 to April 13, 2016. 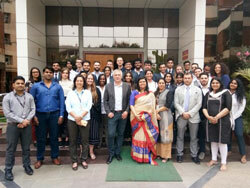 As a part of program students had visited Tata Consultancy Services. This program was developed to share best academic practices, developing in house global competencies and international links. 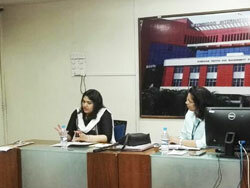 Some of the activities that the Scholar is expected are conducting Guest lecturers/workshops/Symposia, Participation in teaching, review and internationalizing the Curriculum, Development and evaluation of research, Faculty development program/ faculty Seminar, Conceptualizing-contributing and editing research journals, joint paper presentations in international conferences. 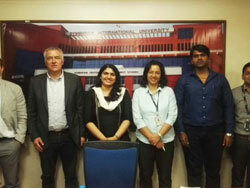 SIU is actively involved in sending Faculty to foreign Universities on short term. 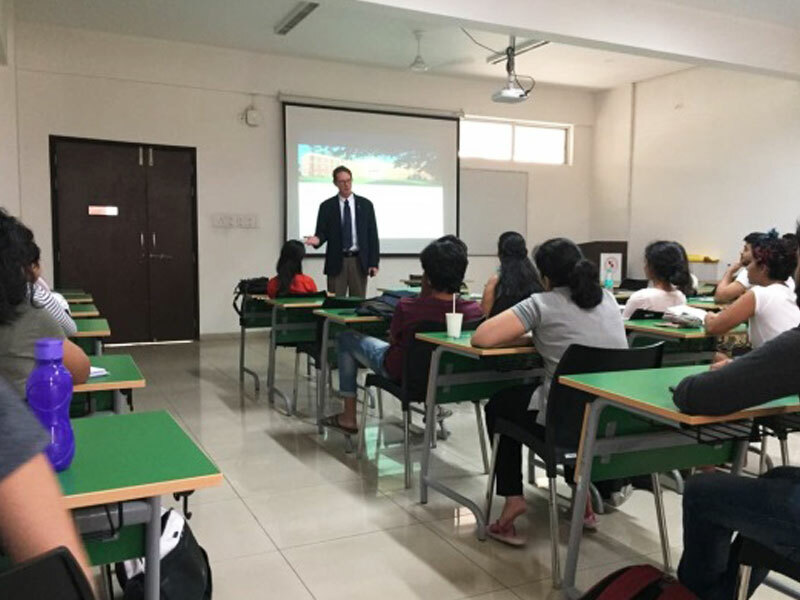 This encourages the Faculty to get an opportunity to teach or conduct joint research, conducting lectures, focusing on the Indian or comparative perspective. 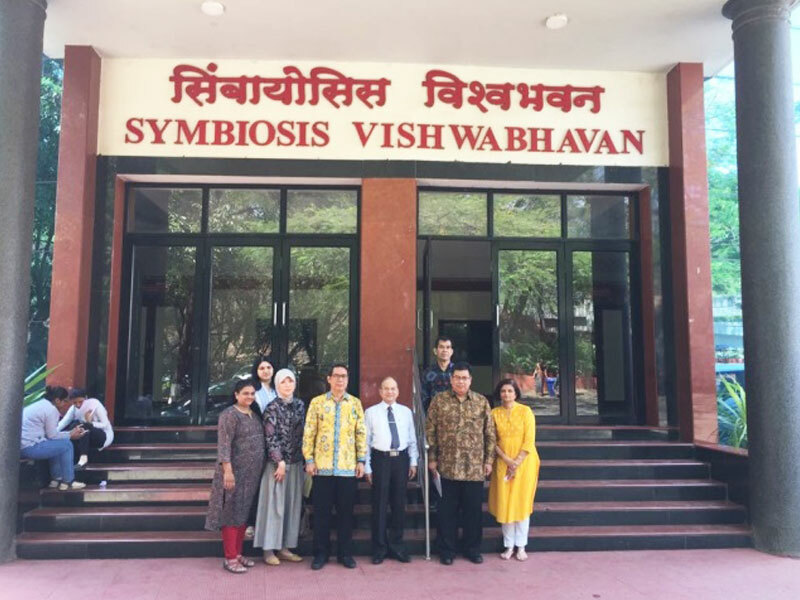 This is an initiative taken to attract distinguished academicians/personalities to Symbiosis International (Deemed University) for short term period to teach course in their area of expertise, Foster multiculturalism, diversity and academic excellence. They are also expected to undertake: development and evaluation of research, faculty development program/ Seminar, conducting special course / expert workshops, developing grant projects. Website last updated on : March 25 2019 06:19:45.